Cardas Research & Consulting Sdn Bhd - Malaysia. Startex Marketing Services - Pakistan. SRG Bangladesh (SRGB) - Bangladesh. Jim's involvement in Mystery Shopping started in 2005 and joined MSPA in 2007. Jim was invited to the MSPA-AP board in 2009 and has been actively involved in promoting Mystery Shopping and best practice in the Southeast Asia countries. He is also an active member of ESOMAR, a founding member of Marketing Research Society of Malaysia, and an Industry Advisor for the Faculty of Science in Statistical Computing and Operation Research - University Tunku Abdul Rahman in Malaysia. Jim began his career in market research with a regional market research agency in Malaysia. 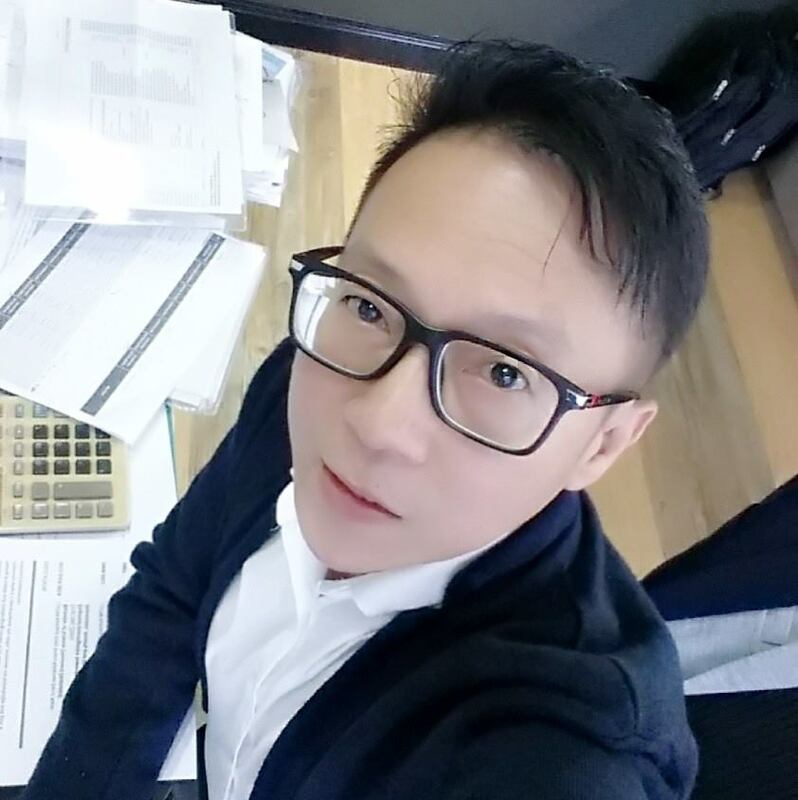 Prior to establishing Cardas Research in 2001, Jim was working with an international manufacturing and retail company in charge of market research, corporate planning, and retail planning and development for the Malaysia and Singapore market. He advises senior management on corporate strategy and planning, investment feasibility studies, regional economic development, market assessment, organizational reviews, project planning and implementation and assists at board level with facilitation, pricing and negotiation. A leading consultant of Bangladesh, Mr Haq has undertaken a large number of research and studies on business, social and development issues on diverse fields during last about 35 years for various international organizations, including UN organizations, World Bank group, Asian Development Bank (ADB), European Union (EU), USAID, DFID and many international NGOs and multi-national business enterprises in Bangladesh and other countries of the World. Mr Haq is actively involved with many professional, business and socio-cultural organizations and societies of Bangladesh and abroad. 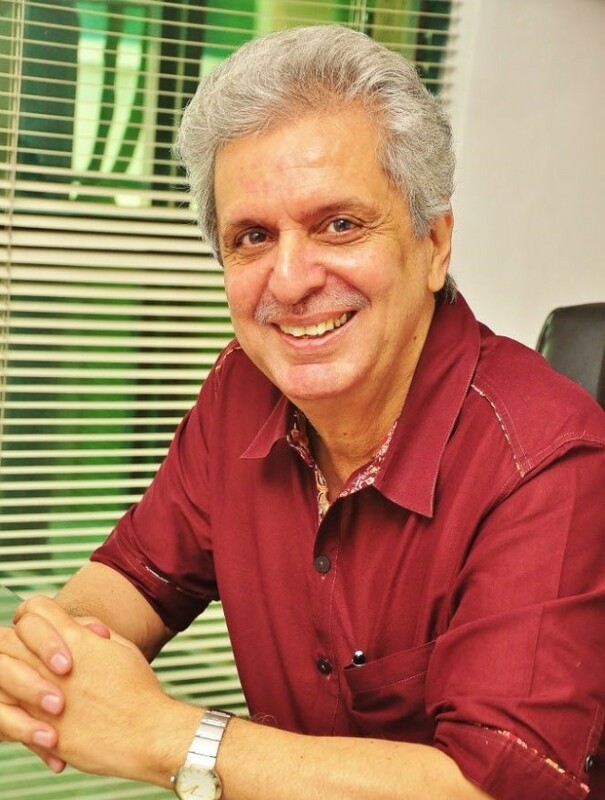 He is the immediate past Chairman of the Global Advisory Council of Mystery Shopping Providers Association (MSPA) and past President of MSPA Asia-Pacific. 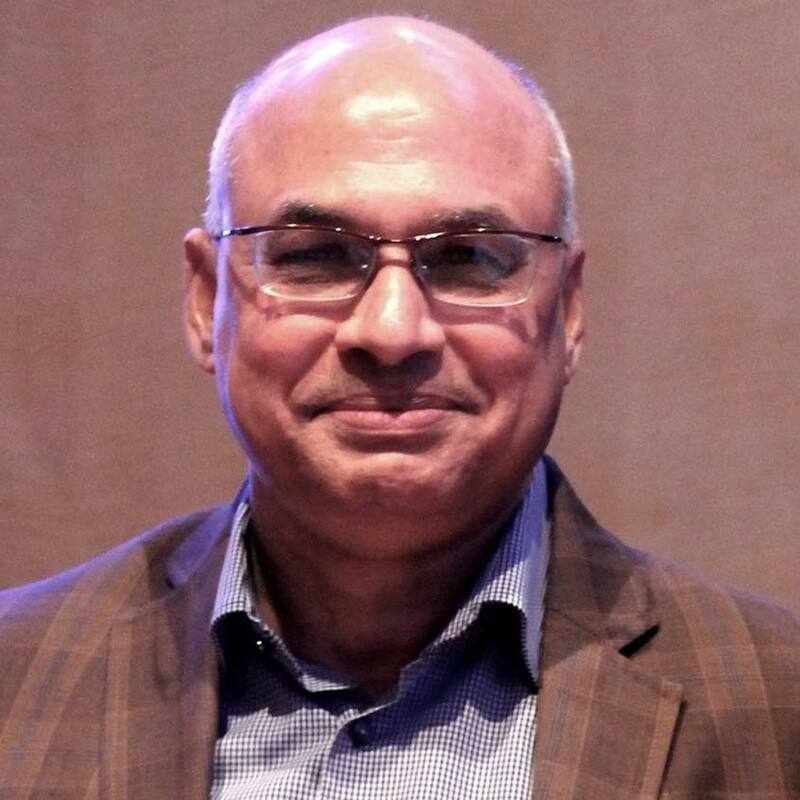 He is also a Trustee of the International Council of Management Consulting Institutes (ICMCI) and Founder and past President of the Institute of Management Consultants Bangladesh (IMCB). 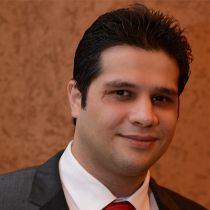 Mr Haq also is a Founding Council Member of WAPOR Asia. Mr Haq also is the Founder & Chairman of Solmaid Community School Foundation, a charitable organization providing support to the street children for primary education and skill development. He is also the Founder/Secretary General of Nurjahan-Salam Foundation, a charitable organization providing support to the rural Poor for self-sustaining and income generating activities. Bruce started his career in Mystery Shopping Company since 2009. 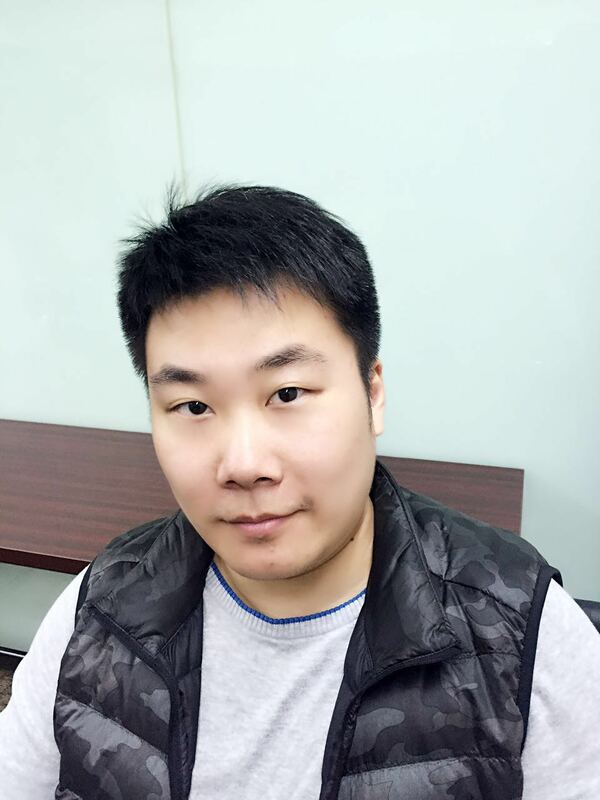 After years of involvement, he has developed extensive experience of project management, solving complex problems, establishing team structure. 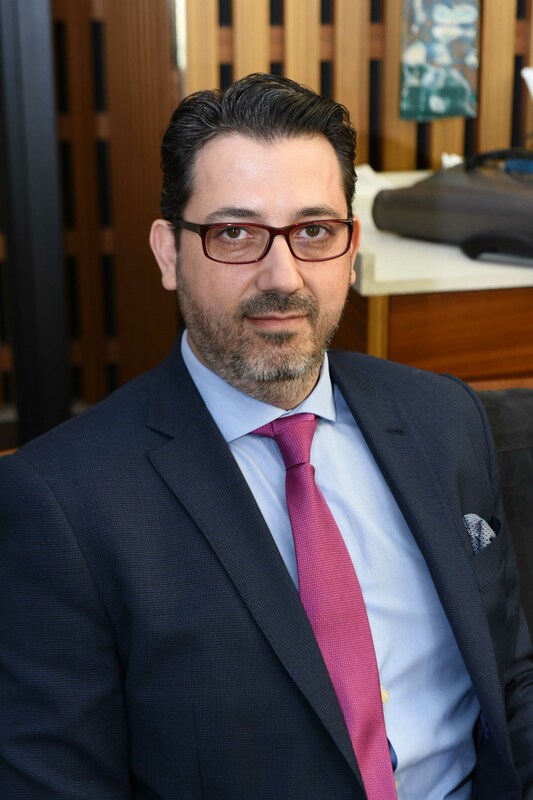 With over 25 years of market research expertise, data analysis and consultancy, Selim Saad is the Regional Director for the Levant and North Africa at REACH (Research and Consulting House). 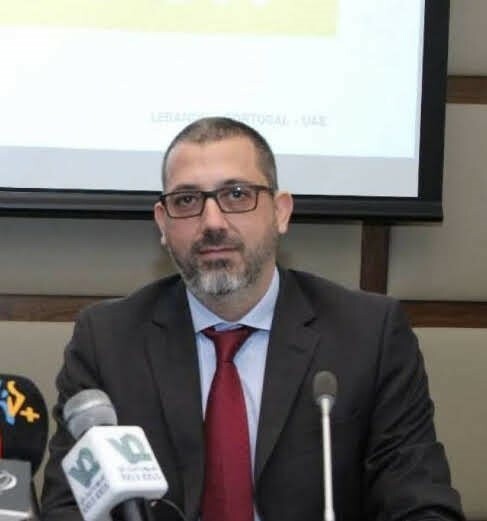 He has managed and directed research operations in more than 20 countries in the Middle East and North Africa dealing with local and multinational firms. During his 35 years of working experience, Mr Tan was involved in various industries including Finance, Semiconductors, Trading and Manufacturing. He presently holds a senior management position with a multi-national corporation. Mr Tan is also an active member of Friends-In-Charity, a charity group formed by like-minded individuals to help out those needy/elderly folks in society. Along with Shaw Hotels, Zaheer is actively involved in Sales & Marketing of ShawMan Software Pvt Ltd. one of India’s leading Hospitality Software Companies and Bonasera Hotels Pvt Ltd. (Resort) which are family owned businesses. Apart from work, playing basketball is a passion. Have represented the state of Maharashtra, India at the National Level. He still continue to play at competitive club level and play for the best club in Mumbai.